Adrian Noonan, self-advocate PRO at Inclusion Ireland, details the Lunacy Act Ireland 1871. Adrian Noonan discusses Ireland not signing the UN Convention on the Rights of People with Disabilities and the Lunacy Regulation Act of 1871. What will be needed is an ombudsman or a commissioner for people with disabilities, to make sure our rights are protected. The Lunacy Regulation Act of 1871 is an act that stops people with intellectual disability making their own choice, and refers to us as “idiot, lunatic, or of unsound mind, and incapable of managing himself or his affairs”. Today, the courts service lists the reasons adults are admitted into Wardship as ‘who may require the Court’s protection because of mental incapacity’. Because you have a Disability does not mean you automatically have a mental incapacity. Some of our peers have a profound intellectual disability but they are not idiots or lunatics. In some cases they may be not able to speak, but with help some are able to let people know what they want. Look at Steven Hawking – a college professor; he does not have an intellectual disability but he has a Motor Neurone Disease. If Steven Hawking can be a professor, so can people with an intellectual disability. If you can’t speak that does not always mean you cannot make choices for yourself! To replace the Lunacy Act, the Assisted Decision-Making Bill is at its last stage in the Irish Senate. Once signed into law, there is no excuse for Ireland not signing the UN Convention on the Rights of People with Disabilities. The real work then starts, because the convention has to be monitored to make sure our rights as people with disabilities are protected. What will be needed is an ombudsman or a commissioner for people with disabilities, to make sure our rights are protected. Last week on UN International Day for People with Disabilities, Inclusion Ireland Self-Advocacy Sub-Committee released a video on the theme of this year’s UN International Day for Disabilities – Access & Empowerment. Some members of the group videoed themselves with help from Inclusion Ireland, in particular Sarah Gavra Boland – Inclusion Ireland’s Media and Public Relations Manager. It is about our choices. We also approached the difficult subject of a person with a disability being gay. It is about our lives and we run them the way we want. The choices we make in our life are ours to make. Yes, we will make mistakes along the way like everybody else – but we learn from them. It might take us a bit longer than every body else but we will do it the way we want to. 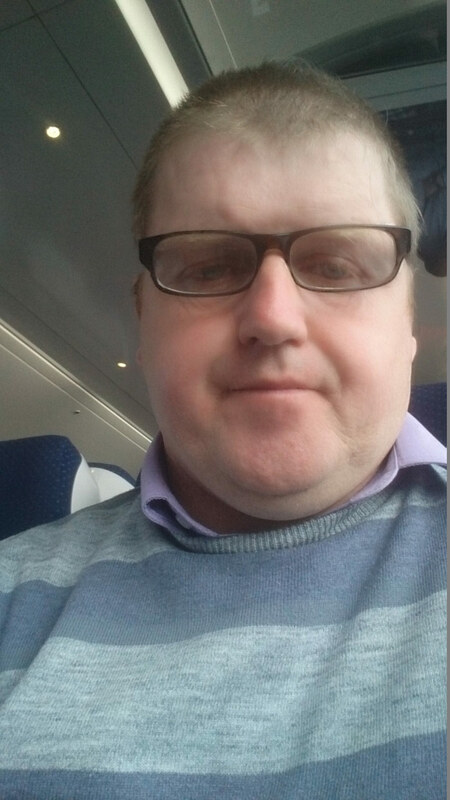 Adrian Noonan is PRO of The National Platform of Self-Advocates, the self-advocacy committee of Inclusion Ireland, and Seasamh, the Kilkenny-based self-advocacy group.